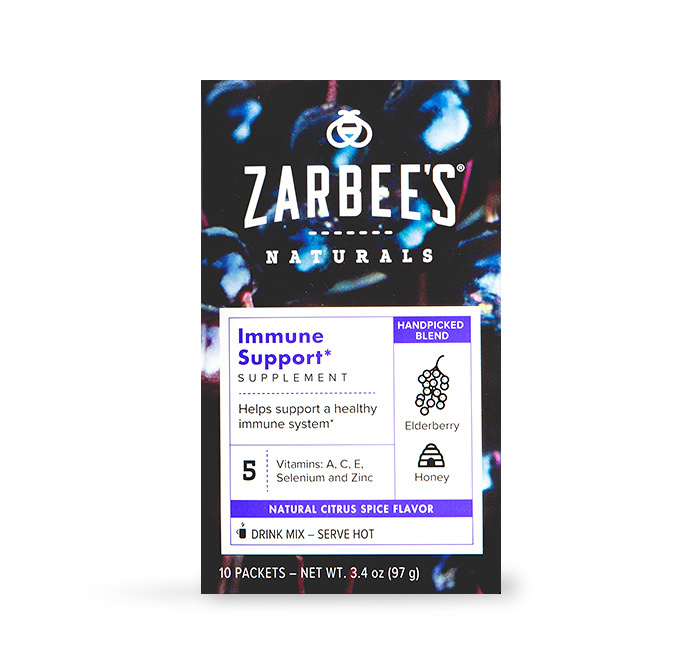 Zarbee's Invigorating Blend is the perfect afternoon pick-me-up! 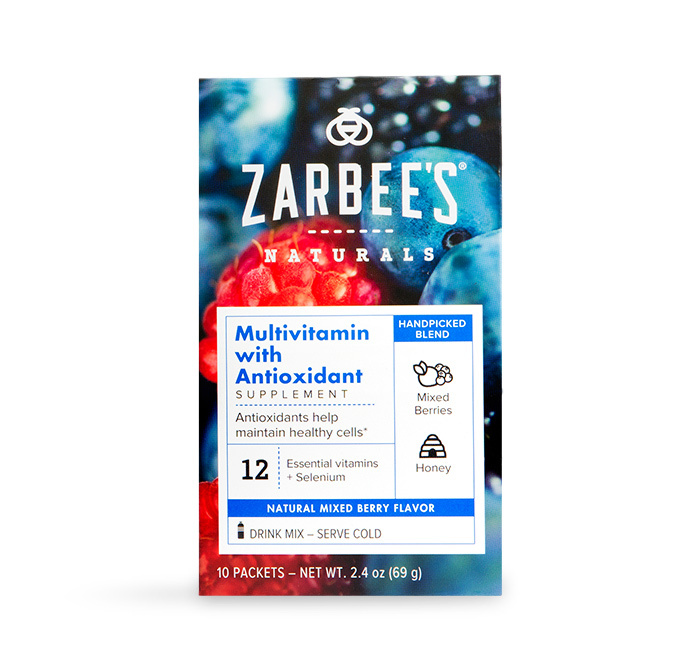 I have been drinking the Zarbee's Vitamin Drink Mixes everyday and sharing them with my co-workers and family. It feels good to be able to share something healthy and delicious, made with natural flavors & sweeteners (organic coconut sugar! ), that is also gluten free and void of any drugs or alcohol. The drink mixes feature handpicked, natural ingredients like ginger, chamomile and honey, and can be enjoyed cold or hot - depending on the variety. They come in 6 great flavors which vary from Multivitamins with Prebiotics to Immune Support supplements. Everyone in my family has a huge aversion to vitamins in pill form. They always make us nauseous, and we always feel like we have to eat a huge breakfast to keep them down. Now we just mix the Mixed Berry flavored Multivitamin with Antioxidant supplement into water every morning and sip as we head out the door and drive to work, school or the gym. I've been able to drink my way to better health and stronger immunity at both my home and work offices. I love the portability of the drink mixes! I can carry these in my bag or with my race gear on race days and know that I'm getting the goodness I need without having to read a complicated drink label. It's just water and natural ingredients. The Immune Support supplement contains Elderberry, which is a natural remedy that has been used for centuries. We all need to learn to take care of ourselves and #DrinkForYourself in order to take care of others. I'm glad to know I can send my baby off to college with vitamins and supplements she will enjoy drinking. You can find Zarbee's Naturals exclusively at Target for $4 off until the end of September. Look for them in the cough aisle. It is the same trusted brand created by father and physician Dr. Zak Zarbock that we've all reached out to before when we - or our kids - didn't feel well. Check back on September 9th for a follow-up post on how #Zarbees is working for me and my family. This line of natural products is #MadeToMatter!